Downtown Joplin is the managing authority for Third Thursday, per City of Joplin Code of Ordinances, Chapter 114.03, for the purpose of holding a monthly event in Downtown Joplin that brings people of all walks of life to one location to experience a vast amount of culture and much, much more. This event is held on the third Thursday of each month, March through October, and will be generally located on Main Street between the 100 and 600 blocks. Third Thursday by Downtown Joplin features various works of art, live music, and other cultural arts representations and well as many other various vendor types. 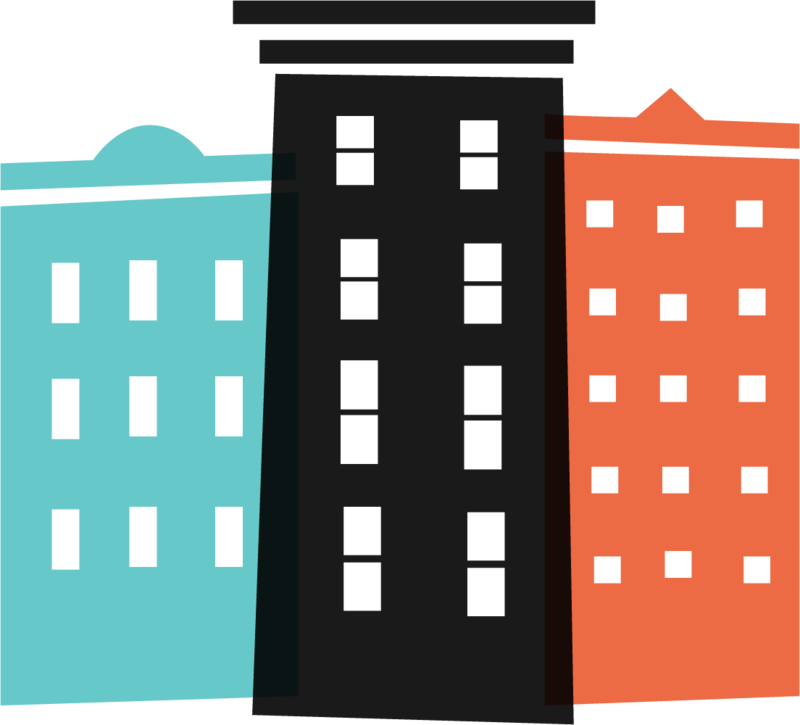 This unique event provides opportunities for artists and downtown merchants to connect and transform the entire downtown area into a cultural arts and community experience each month. The event is free and open to the public. 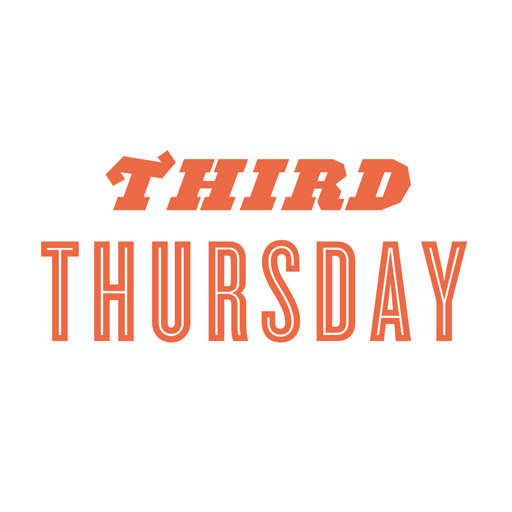 For detailed information about participating in Third Thursday please read through all of the information located here. Please DO NOT purchase this space before reading the information on that page. Sumission of this form indicates electronic signature that you hereby aknowledge acceptance and understanding of the following terms:(1) agree that you accept all risks associated with any displays and merchandise hosted by or associated with "Third Thursday", including, without limitation, theft, electronic theft, destruction or injury due to vandalism, negligence, natural causes or acts of God, or any bodily injury or property damage caused to a third party by your materials, (2) irrevocably and unconditionally release, remise, acquit and discharge "Third Thursday", its successors and assigns and their present and former affiliates, officers, directors, shareholders, employees, agents and representatives (collectively, the "Released Parties") of and from all losses claims, liabilities, actions, demands, lawsuits, judgments, damages and expenses (including attorneys fees) of any kind and nature, whether known or unknown, suspected or unsuspected, disclosed or undisclosed, (collectively, "Claims"), that you or your successors or assigns may have be or entitled to claim at any time,now or in the future, or may previously have had or been entitled to claim against any of the Released Parties arising out of or relating to your merchendise or displays at any time, including, without limitation, any display of the merchandise pursuant to this Agreement.